Project Hope was launched in the eastern Cape in April 2018. 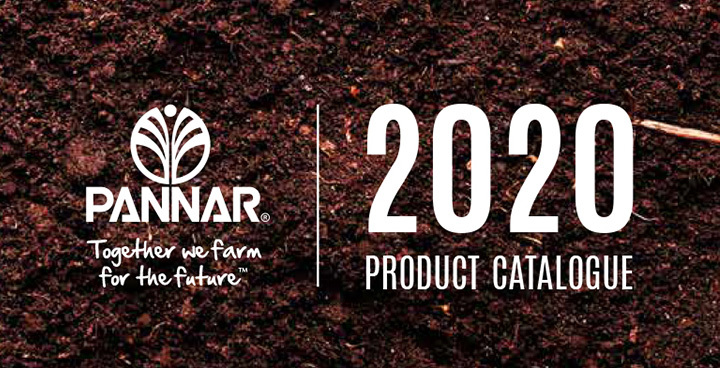 With this project, PANNAR SEED provides hybrid maize seed, with second generation stalk borer resistance, to various locations across South Africa, spanning more than 8 000 hectares. This seed significantly advances the productivity in these areas. 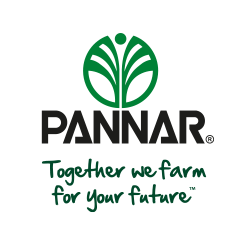 During a recent donation in Bizana, Nick Goble, Business Manager of PANNAR, emphasised PANNAR's partnership with farmers and the company's pride in being able to supply first-rate hybrid seed, with the latest trait technology, to the project. "We need to grow yields and break the cycle of relatively low yields in Africa to ensure food security for future generations," he said. Photographed here is Mr Mxolisi Mda, who received a seed voucher for 500ha of maize on behalf of Mbizana Rural Enterprise Development, from Petrus van Rooyen, the Area Manager for PANNAR KwaZulu-Natal and Cape. The "Red Hubs" in the old Transkei area produce maize that is milled at the hub and supplied to SPAR shops in the region. The maize plantings on site also looked good, including their hybrid maize trial, which included products from various industry players. It was a humbling and heartwarming experience, where everybody was given recognition for their part in the success of the project.